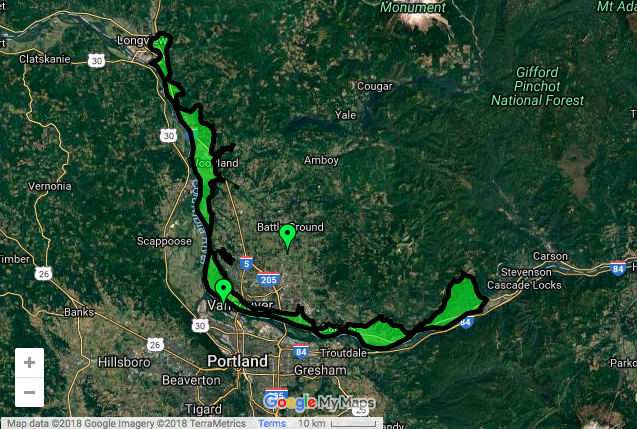 Within the Historical Columbia River Floodplain from the Bonneville Dam, downstream to the City of Longview and including many of the small sub basins that drain into the Columbia River Floodplain. 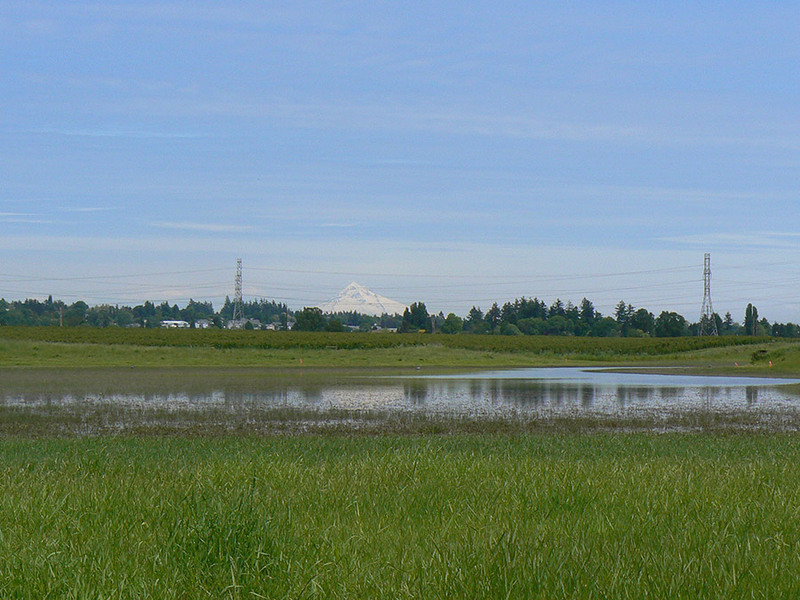 The 153 acre Columbia River Mitigation Bank (CRMB) is located in the City of Vancouver, adjacent to the Vancouver Lake Wildlife Refuge on property owned by the Port of Vancouver. 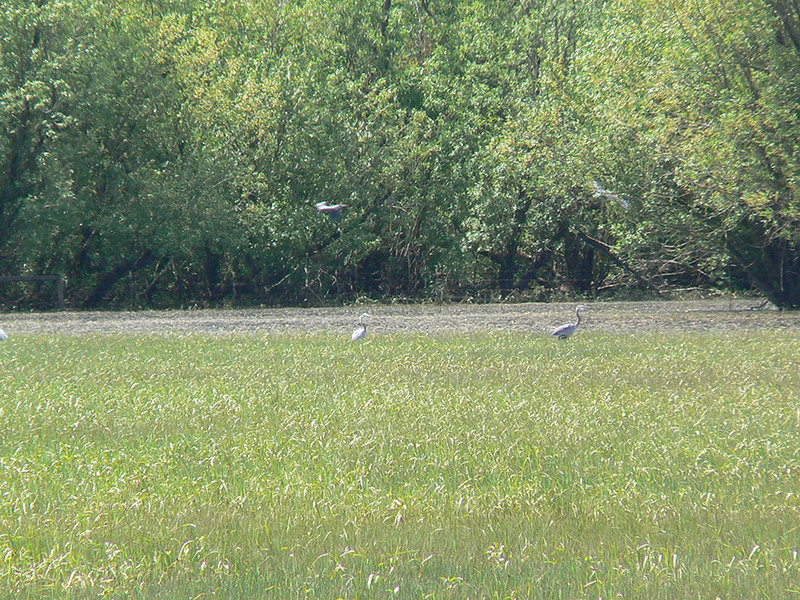 The bank property shares a hydrologic connection to the Columbia River and its flow patterns, which contribute to a variety of aquatic habitat types across the site. The bank has been certified by state, federal and local agencies to provide wetland and buffer mitigation credits as compensation for unavoidable critical area impacts. Credits are available within the bank’s service area which has a upstream limit of the Bonneville Dam and a downstream limit past the City of Longview and includes many of the small sub basins that drain into the Columbia River Floodplain. For detailed service area boundaries, please click on the link below to see a larger view of the service area map. 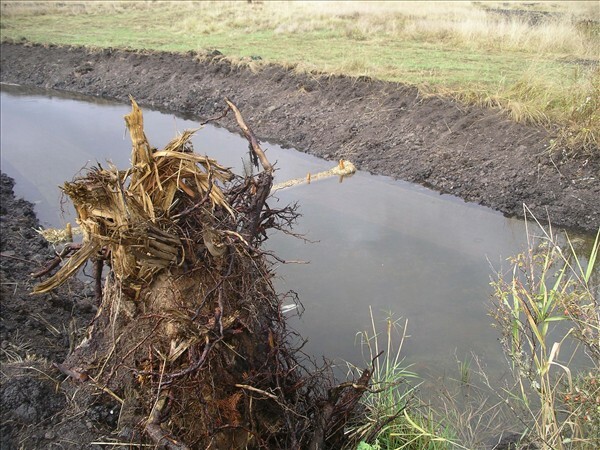 The CRMB project has restored a variety of aquatic and terrestrial habitats including Aquatic Bed, Emergent, Shrub and Floodplain Forested Wetlands. The restoration and re-establishment of historical habitat types will provide form and function to areas cleared and altered after European settlement. The project is protected in perpetuity through the establishment of a conservation easement and long term management fund. The bank provides a high quality but cost effective mitigation option for development projects, who can transfer all mitigation liability to the bank with the purchase of credits. For more information on this project including site specific project information, and credit availablity please contact us. Copyright © 2017 Habitat Bank LLC. All Rights Reserved.